Fortnite Season 6 Week 9 is the second to final week of the 10 week Fortnite season. 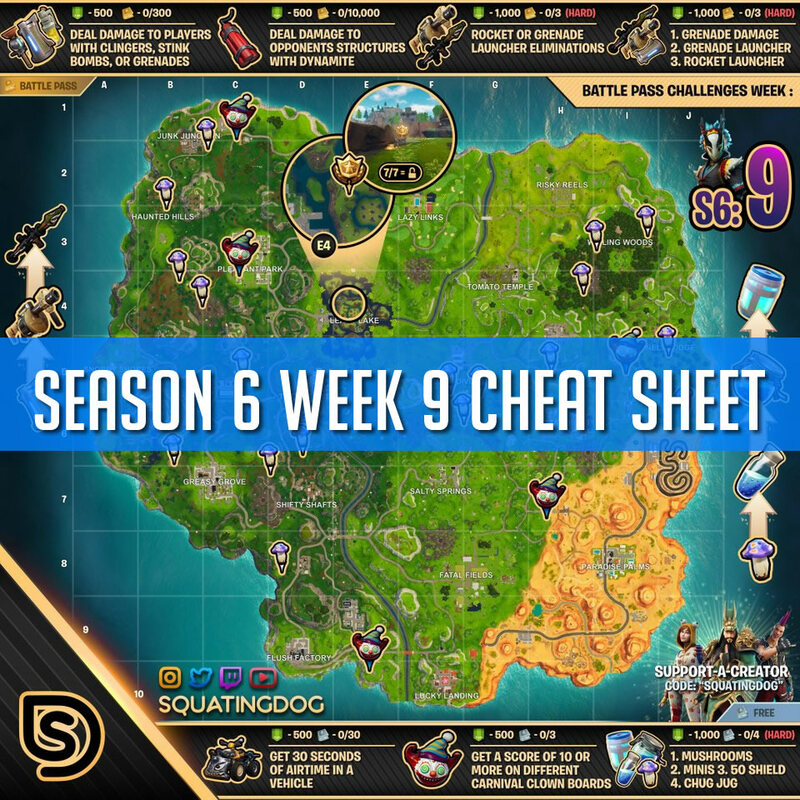 With the new week starting means the release of an all new season 6 week 9 cheat sheet. 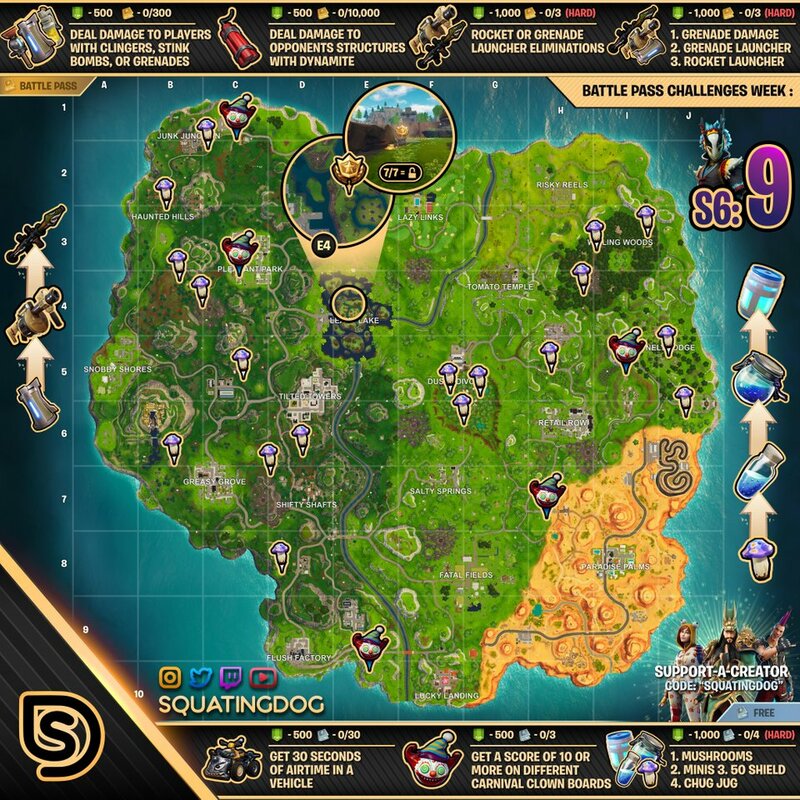 The cheat sheet is a complete guide to finishing all of your week 9 challenges. 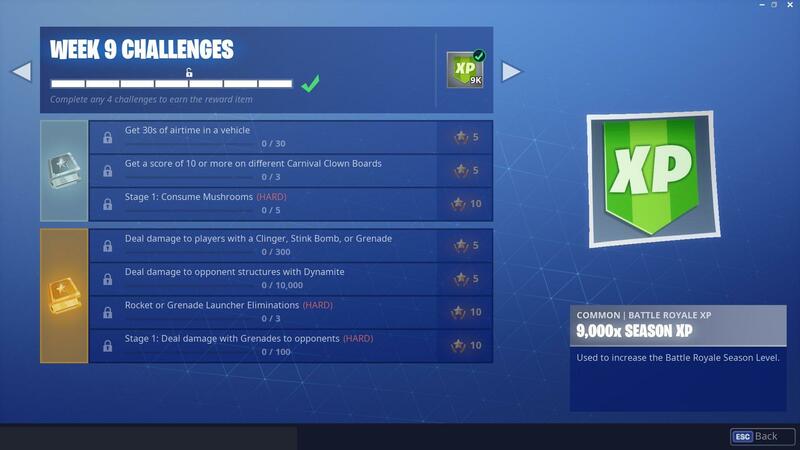 Completing the challenges will allow you to unlock battle stars that can be used to unlock new skins, emotes, and more.